For teachers and chaperons, field trips can feel a bit like organized chaos; but with a group text messaging service, like SendTree, that no longer has to be the case. Teachers can download the SendTree Android App to quickly and effortlessly communicate with chaperons while on the go. (Chaperons don't worry about downloading anything - you just need to share your cell phone number with teacher.) Now, no matter when a teacher needs to send a bulk text message, all the chaperons and guardians will receive the message directly on their cell phone. Added bonus: Teachers can also schedule posts ahead of time from their computer, so the text messages are delivered periodically, throughout the day. and any other important information that pops up during the day. 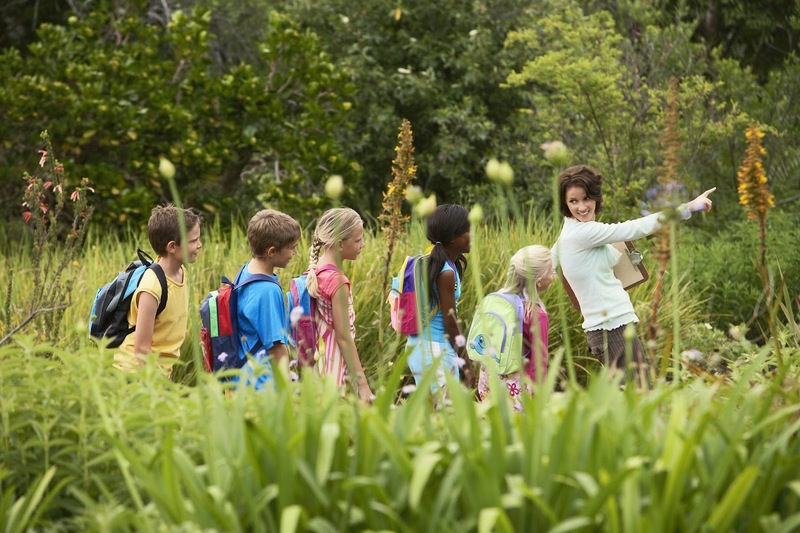 Plan ahead for your school’s next field trip and sign up with SendTree today! Having a hard time connecting with the people who matter most to your organization amongst all the other messages in today’s high-tech world? 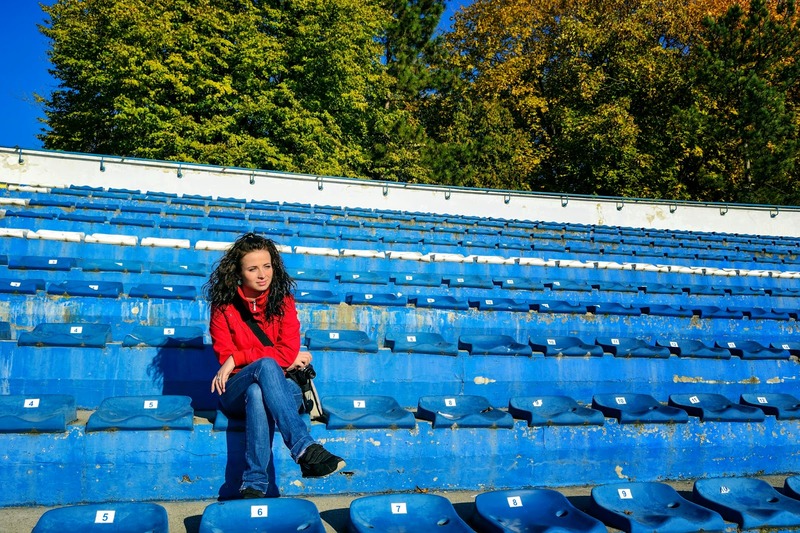 For many organizations – large and small – it can be difficult to decide on the best way to reach out to their target audience. One characteristic of highly successful organizations is their ability to meet people in the spaces they frequent most. Today that space is mobile. A group mobile messaging service, like SendTree, makes staying connected with your audience fast because your messages appear on the device people love to check: their mobile phones. With SendTree you can send text message notification to your contacts anytime, anywhere. 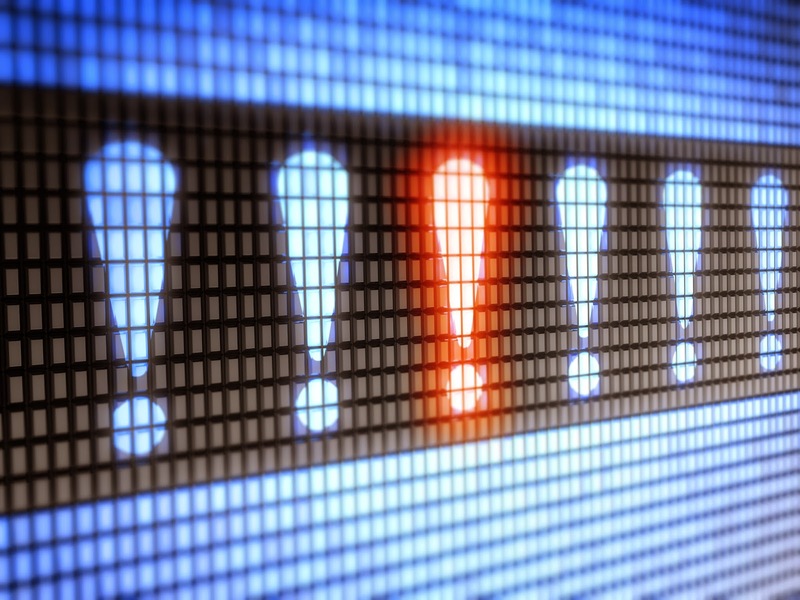 Just sit down at your computer (or open up the android app on your phone) and within seconds, send text alerts to everyone on your contact list. Crop loss is a huge problem for farmers in Dharwad, India but thanks to text message notifications supplied by the University of Agricultural Sciences, farmers are now being alerted of possible crop damage before it’s too late. According to Business Standard’s article, UAS uses SMS to help farmers save crops, this new system relies on SMS technology and is being used to notify farmers so they can prepare fields for inclement weather. 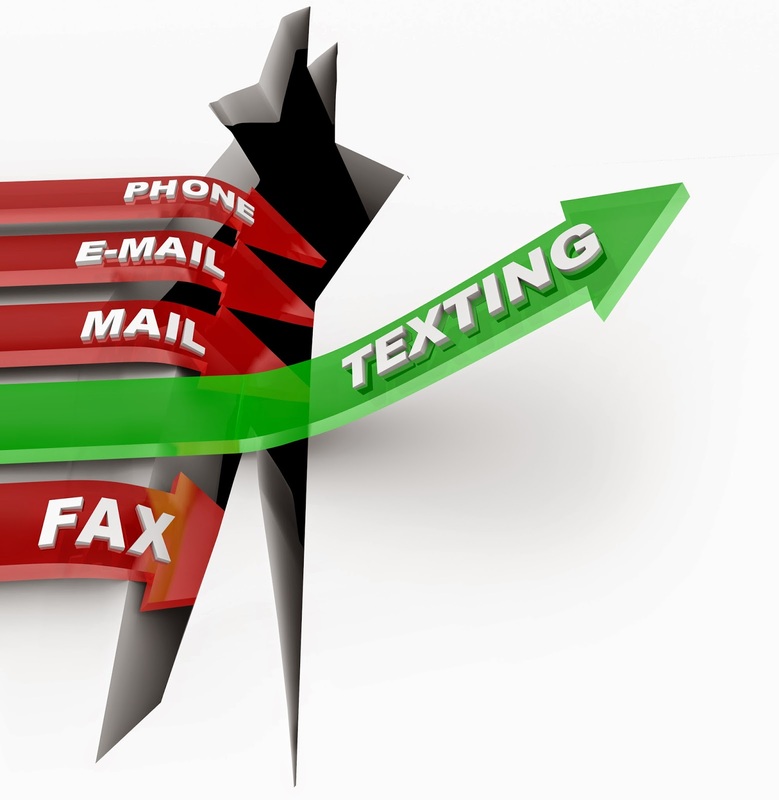 SMS is an acronym for short message service – it’s the component of all cellular phones that enables text message communication. 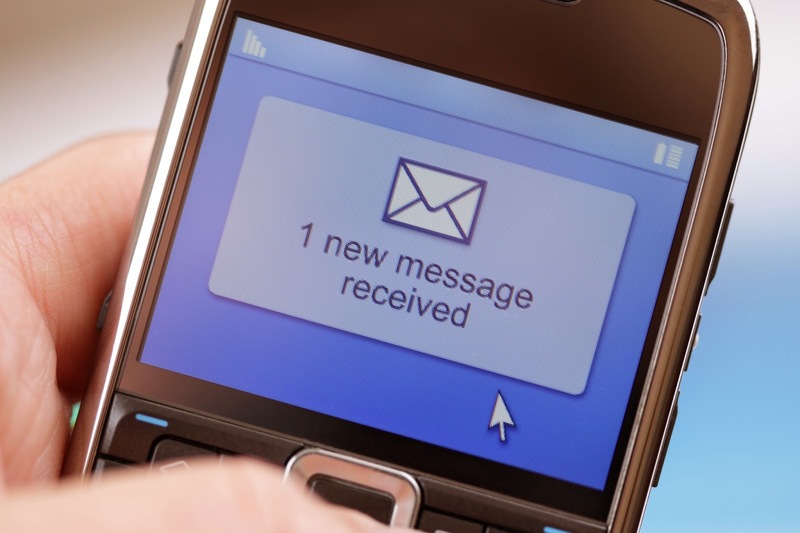 Because SMS technology is built-into all cell phones – it’s the perfect way to stay in contact with people. Thanks to this technology farmers in Dharwad are reaping the benefits of using mobile communication in their everyday work. This same strategy can be applied to your business or organization. The Pew Research Center reported that as of this year, 90% of all American adults now own a cell phone. Mobile has been, and continues to be one of the most popular ways people choose to stay connected with each other. 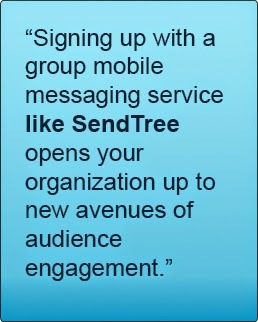 Signing up with a group mobile-messaging service like SendTree opens your organization up to new avenues of audience engagement. Instead of waiting to reach your contacts through traditional media you could be directly connecting with them by starting an account with SendTree. All it takes is a few minutes and soon you’ll be sending text messages to all the important people who support your business or organization. Sign up today and get 30-days FREE on us! Market. Business Standard, 20 May 2014. Web. 21 May 2014. "Mobile Technology Fact Sheet." Pew Research Centers Internet American Life Project RSS. Pew Research Centers. Web. 20 May 2014.